The official souvenir magazine details the Geelong Cats’ magnificent win over St Kilda in the 2009 AFL Grand Final, a victory that confirmed Geelong as one of the greatest teams of the modern era. 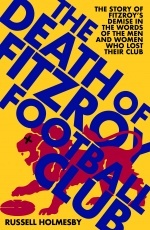 The 100-page commemorative publication features superb photographs of each player, accompanied by a snapshot of their contribution, plus a host of other images from the game. 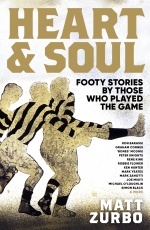 It also incudes essays detailing the Cats’ 2009 season and how president Frank Costa and CEO Brian Cook helped rebuild a club on its knees into a modern power. There’s also a quarter-by-quarter analysis of the Grand Final, a review of each of Geelong’s 2009 matches and key statistics from the season. 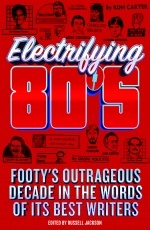 This is a must-have for all Geelong fans.